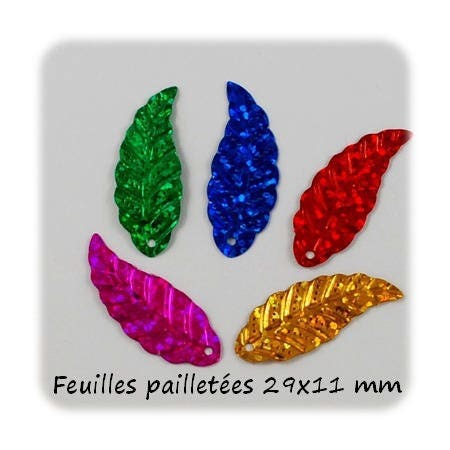 Beautiful sequins to use for many of your activities. Sold in sets of 10 sequins. Ask us explicitly colors you want and where possible we will send them.